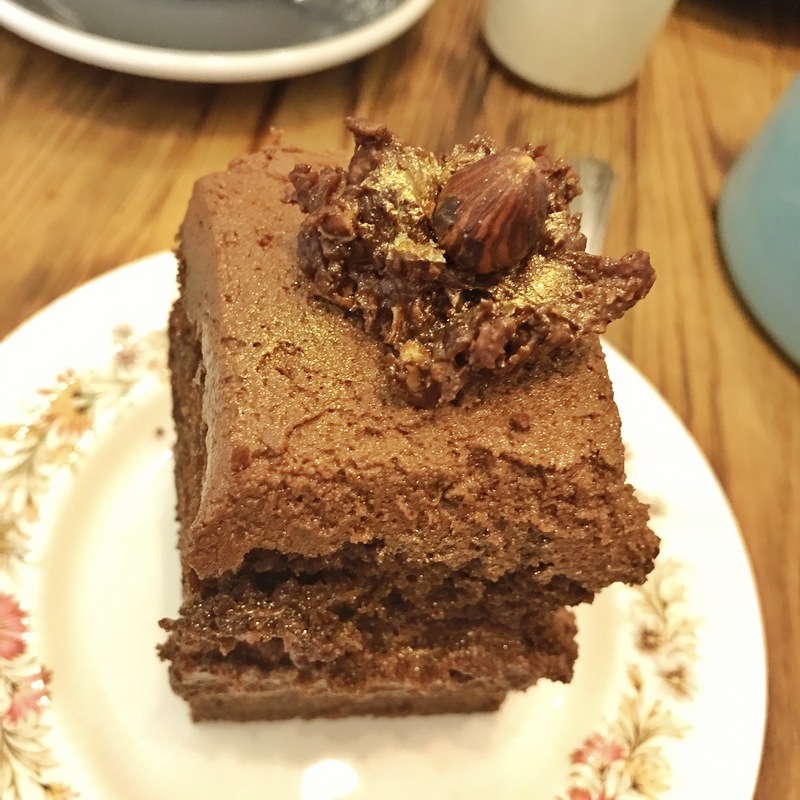 If you are, have ever been, or know someone with, a little girl then you will love Cake Stories in Jesmond. It’s the cute cake shop of dreams. 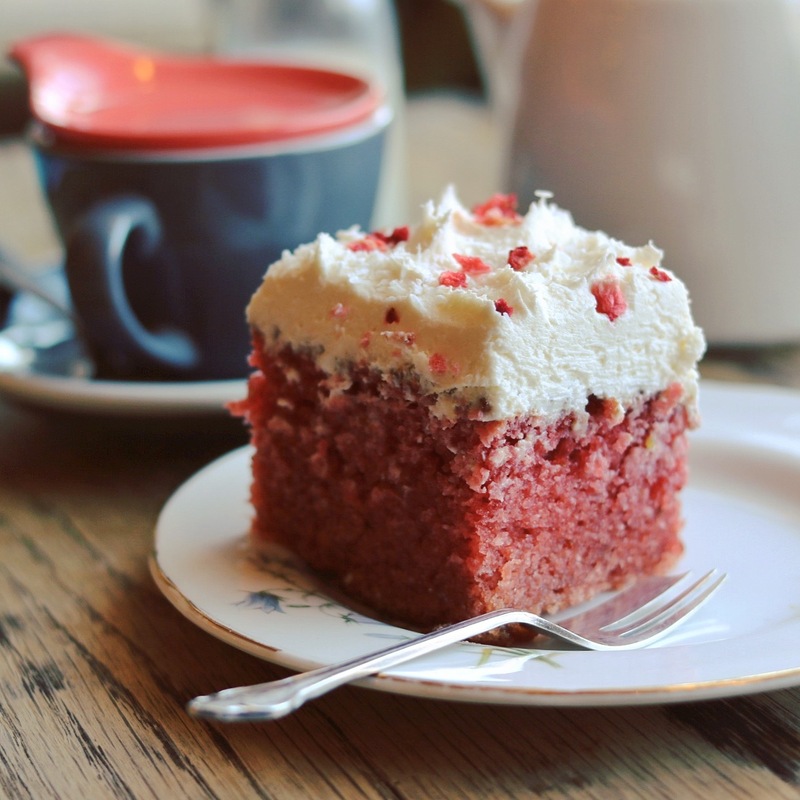 We’re talking fairy lights, eclectic wooden interior, mismatching chintzy china, decadent cakes and a cosy atmosphere. Sounds good, right? 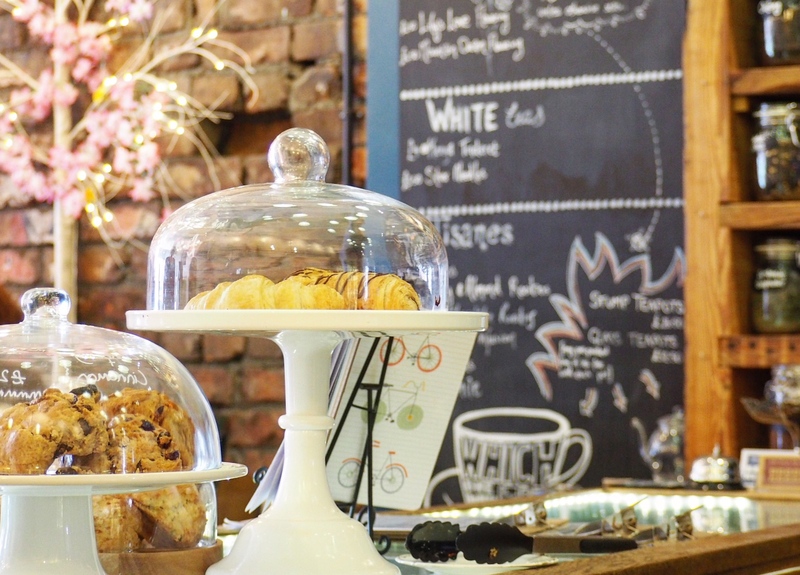 Located on Brentwood Avenue, right near the metro station, in Jesmond, you’ll find Cake Stories in good company – Arlo’s, Avanti, Bistro 46, Dabbawal, and Iglouu Frozen Yoghurt are just next door. 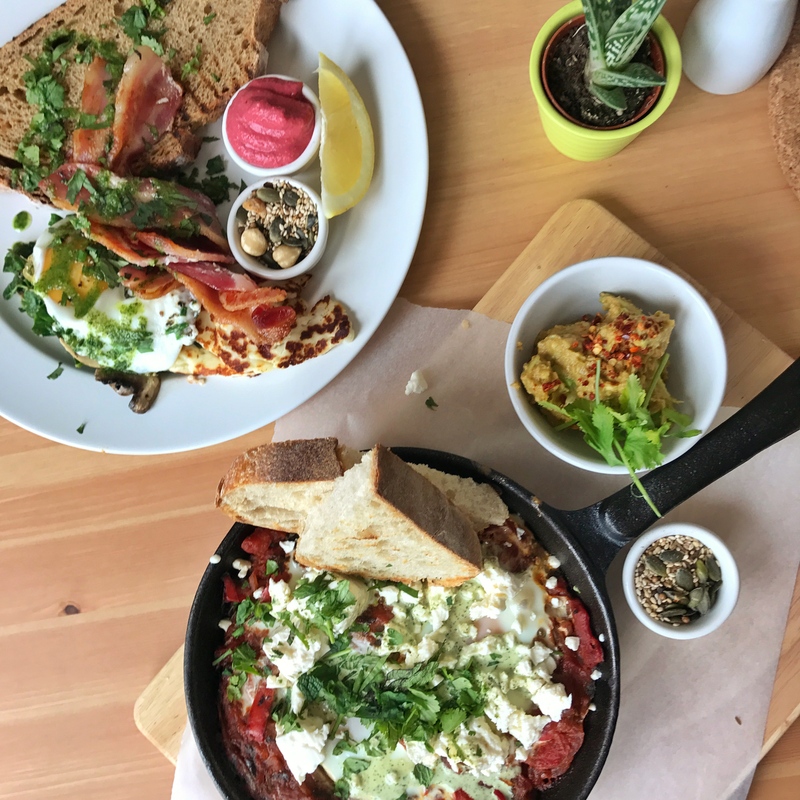 The joint opened in 2015 and is owned by sisters Hannah and Liz who offer brunch, lunch, afternoon tea, coffee, teas, brownies and cakes (obvs). So, Cake Stories isn’t new. In fact I’ve actually been to Cake Stories A Lot. (And yet never written about it before?!) It’s not far from where I live, and it’s kind of half-way between mine and my sister’s house so we meet there sometimes. But also because it’s a failsafe cheer up kind of place. 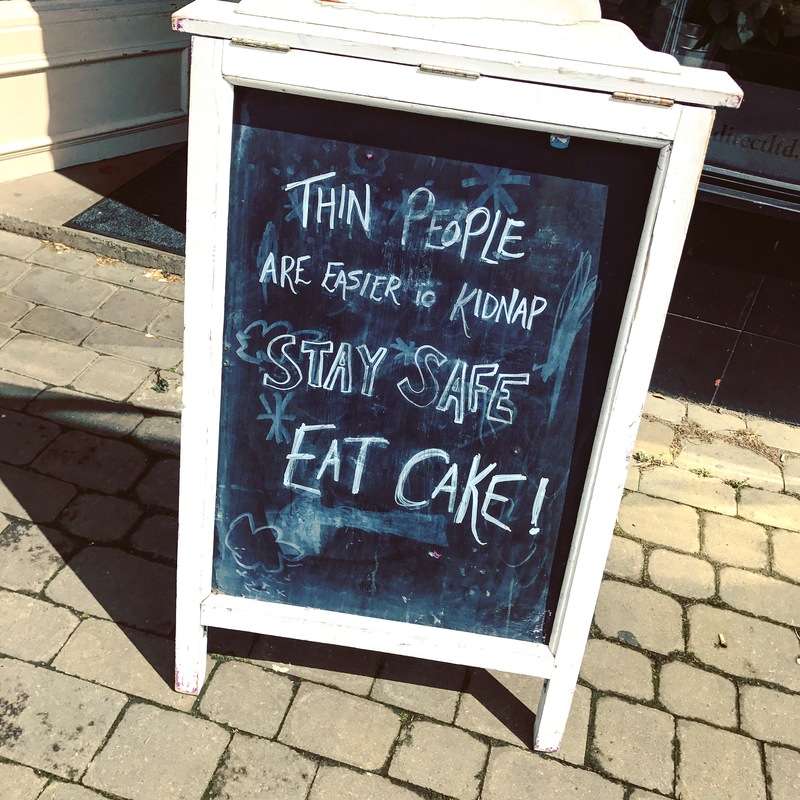 As such I consider myself able to provide some info on most of the cakes on offer and can verify that they’re all pretty good. My favourite, I think, has to be either the Salted Toffee Popcorn cake or the Strawberry and Coconut. There’s a Ferrero Rocher one that’s frighteningly chocolatey and the Red Velvet’s definitely not bad either. I’ve also tried the Mocha cake, the Rainbow Space Unicorn Cake (yeah baby), the assorted brownies and scones. The cheese scones in particular are outstanding. 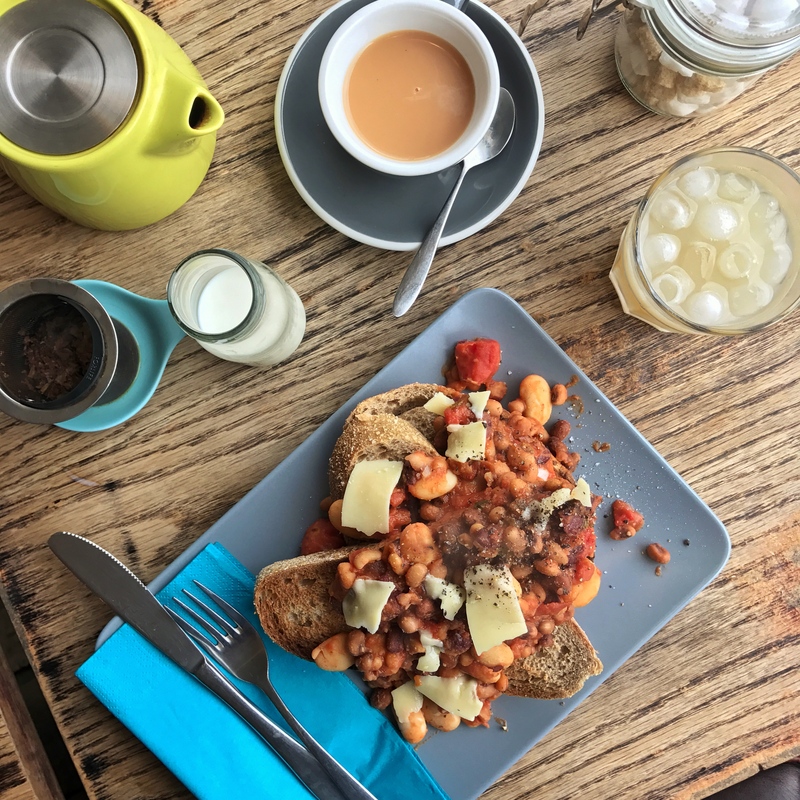 Mixed beans and cheese on toast – in case you fancy some non-cake food. It’s open late (until around 9pm I believe) so it’s also the perfect place to tuck yourself away on a cold winter’s evening with a hot cuppa and hide from the real world. There are events such as open mic live music of an evening, and storytelling afternoons (for adults to come and read to children) so if you’ve got offspring bring them down. Which kid doesn’t like cake and a story? Seriously, if you’ve not already been down for a nibble then I’d wholeheartedly recommend that you do. But leave me a slice. Ta. Credit for the header image on this page to my pal Kimberly Crumbly and her Olympus. The perfect cake date. Should you want to, you can find out more about Cake Stories on their website here. Sounds like a place I might head to some weekend.